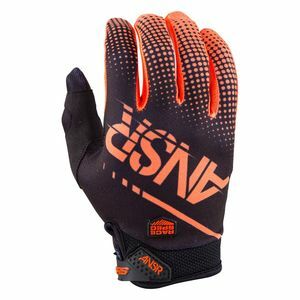 A proper pair of dirt bike gloves for kids can help build confidence through improved grip, sensory feedback, and extended comfort throughout long days of riding. 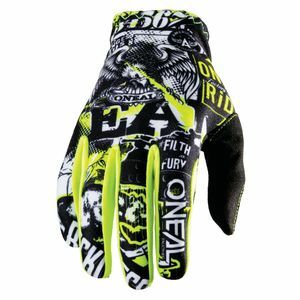 Our youth dirt bike gloves collection includes gear from the biggest names in the industry so you can match the look and the performance of the rest of your kit. 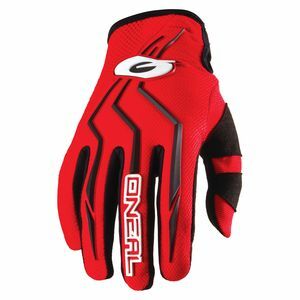 Advanced materials that are both protective and comfortable help to give an edge whether competing in youth motocross events or tackling trails. 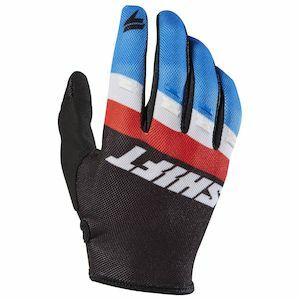 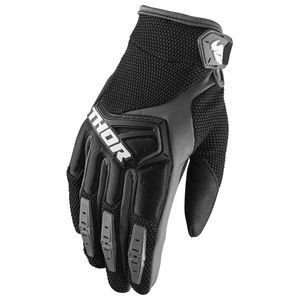 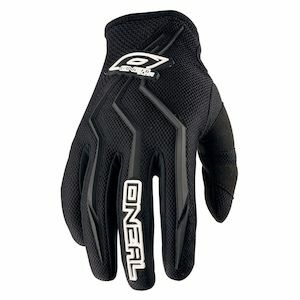 Gloves are responsible for protecting the most important interface with the bike. 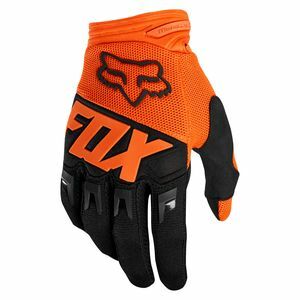 Top names like Fox Racing, O’Neal, and Thor combine high quality performance with bold styles and professional-grade craftsmanship. 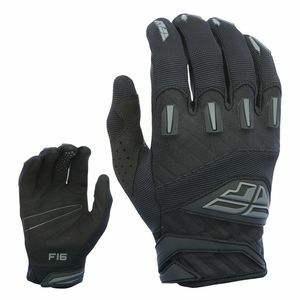 Check out our selection today and utilize size charts where available to help in your selection. 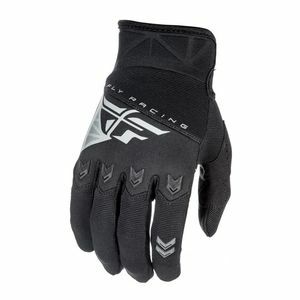 If you have any question on fitment, reach out to our Gear Geeks and learn more about what option is best for you.